This may surprise you, but getting the most out of your CRM reporting has very little do with the reporting engine in your CRM software. I’ve participated in and managed hundreds of CRM implementations over the past 15 years. It never ceases to amaze me the number of clients that just can’t seem to achieve the most coveted prize in CRM land: Valuable Reporting. I mean this in a good way. 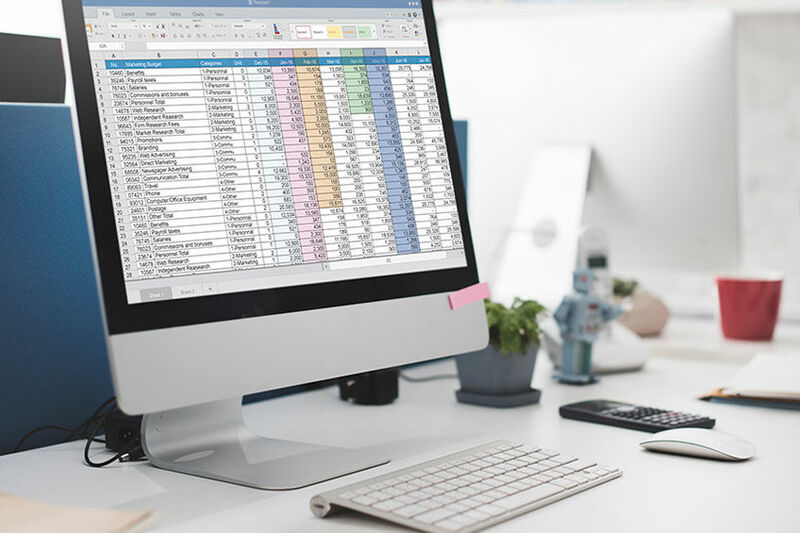 Achieving valuable reporting starts in the real world, not buried down deep in the sorting, grouping, and filtering functions of the CRM reporting interface. Step back and define the business objectives of your organization or community. From Assisted Living to CCRC / LPC, you must know the business goals for your organization in order to determine the metrics that should be tracked and measured. At that point, we can define the reports needed to reflect those metrics. For many organizations, this is the toughest part. How can you ever achieve valuable reporting at an organization level if there are a few hold outs still using spreadsheets or dare I say… sticky notes? These reasons should be addressed so every community or team member that feeds into your overall goals is participating in the CRM. This is critical to the success of your CRM and ultimately the success of your CRM reporting. Required data is a balance. Critical dates, activities, or process related information should be required. But you don’t want to go overboard and make requirements that are superfluous to your information needs or encumber the user. Let’s face it, if you want to report on the number of move-ins last month, then you have to collect the move-in date. Hopefully your CRM is structured so this information is captured easily as the users interact with the system. Train, Train, Train. And when you’re finished training, train some more! Your users must be comfortable in the system. When you launch the CRM, provide lots of initial training to get everyone started. But many organizations think that training investment is a one-time thing. As your business goals change, you should be adjusting the CRM to meet those goals. Refresher training, introduction to new features, and training updates covering modifications to your system are required to keep your team members on the same page and using the CRM. Finally, the managers and directors in your organization must lead the way. Your leaders must also incorporate the CRM into their daily lives. That means conducting sales and marketing meetings directly from within the CRM, expecting CRM reports to provide the metrics you need, and setting the tone that the CRM is mission critical to the organization. Do you achieve all of these things day one? Probably not. But if we treat our CRM as an ongoing investment and stay focused on our business objectives and goals, you can create an environment that does get you the most out of your Senior Living CRM Reports. If you’re looking for a CRM tool for your Senior Living community capable of producing the valuable reports you want to see when you want to see them, schedule a free Continuum CRM demo today. 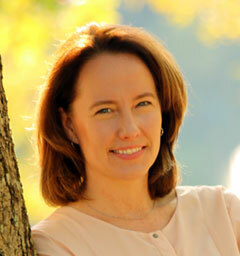 Lynn brings more than 20 years of experience in business process consultation, project management and data analysis. For over a decade, she has been focused on the CRM space. Lynn strives to ensure that all customers are successful in implementing, using, and realizing the ongoing benefits of their CRM investments.